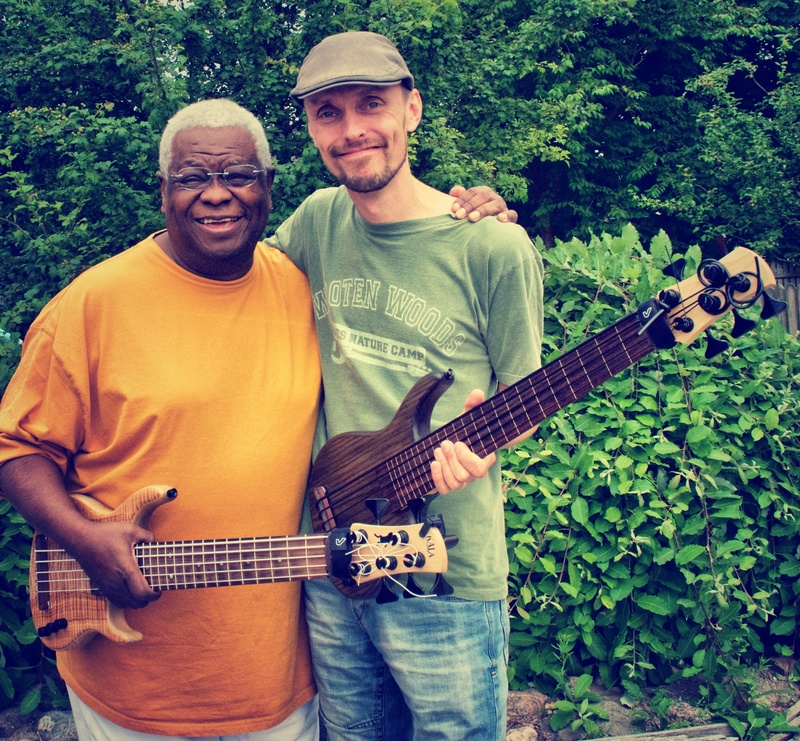 Ubassists of the World – Abraham Laboriel – Play UBass! I’m glad you enjoy my blog and is interested in my upcoming iBook. I have just filmed the last videos and will edit these asap. tell about how the different lessons work! 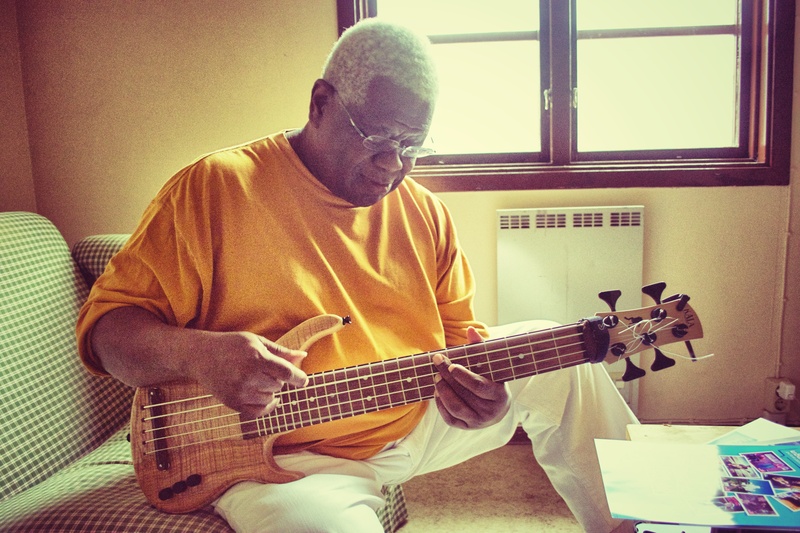 My goal is to do a proper launch of Learn to Play the UBass in January!